Kicking things off with a heavy bass-driven approach, ‘Crowd Control’ gets set to make its heavy impact on the dance floor from the start. Introducing fast moving keys which flow into the foray, the track builds with anticipation leading to a wealth of dramatic rises which capitalise on the huge, colourful synths, flowing into the centre of the track. 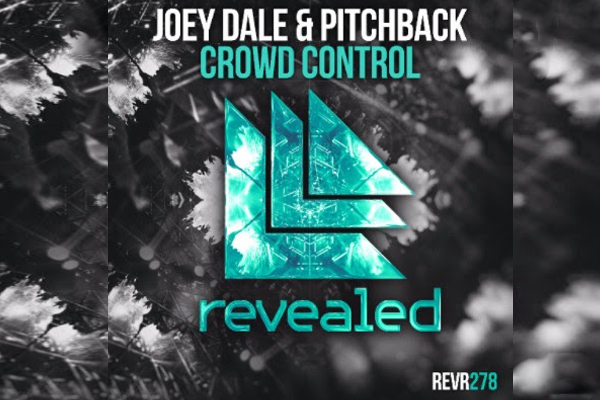 Make sure to grab ‘Crowd Control’, out now via Revealed Recordings!